There are a lot of negative connotations around the word exercise, whereas movement is a more flowy word that gets across what we are calling for in this project. Movement is a natural state for human beings. It is something that we do in simply breathing every day. Our hope is to encourage that natural engagement rather than forcing the body to do something. First, let’s introduce ourselves and our specific roles at Timberline Knolls. I (Maggie) work as the Director of Nutrition Services with Timberline Knolls. In this position, I get to do creative things such as working with peers to come up with what our residents need in the moment. 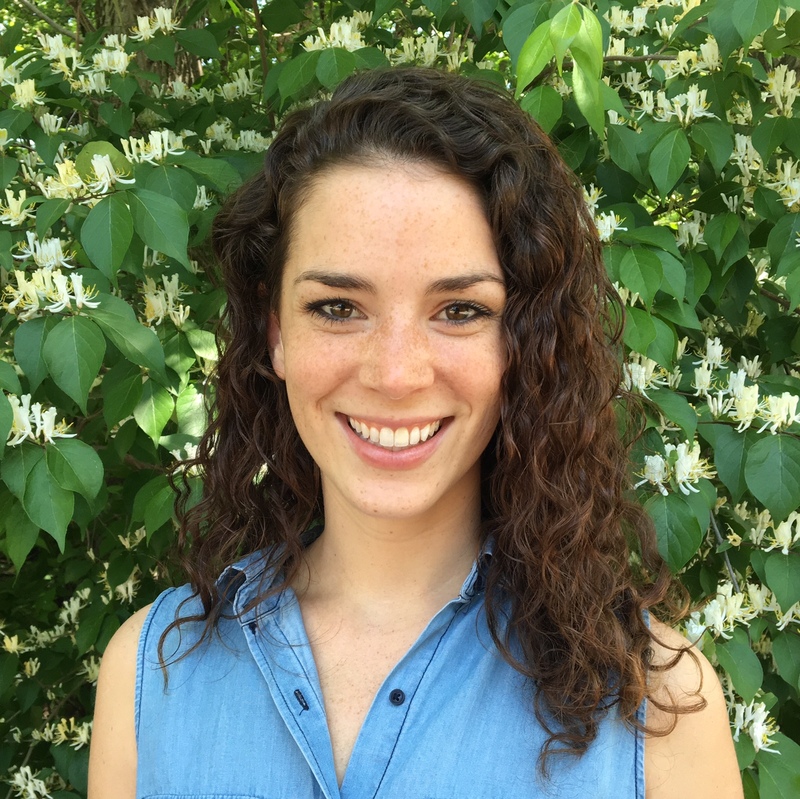 I (Natalie) am a Dance Movement Therapist (DMT), yoga specialist, and trauma specialist at Timberline Knolls. I lead DMT and yoga groups as well as regular, verbal, counsel and process groups with psychoeducation. 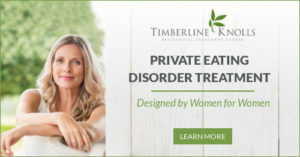 We see a significant overlap between eating disorders and trauma, so, we work to support individuals in working through that. 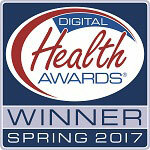 In addition to our jobs, we work with a Dietary Team, a Therapy Team, Physicians, and an Admissions and Discharge Team. 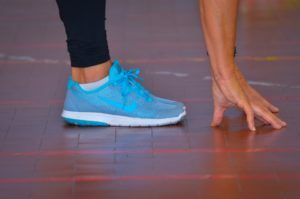 In this article series, we will discuss some practical ways to incorporate movement into treatment. 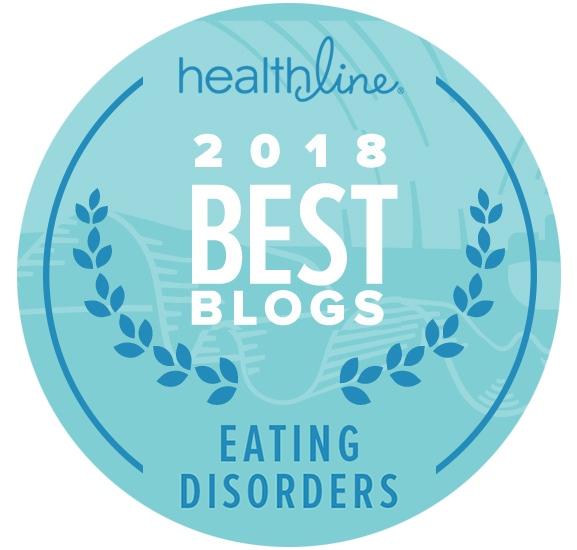 Focusing on the functions of eating disorders is essential so that we’re looking at how the disorder formed, and from where the behaviors came. One aspect we see is experiential avoidance, so, maybe an individual is experiencing an external issue, but, the issue becomes internal because it feels like a safer place to put it or cope with it. 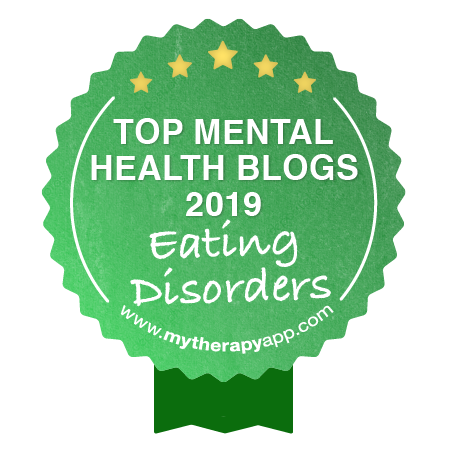 As such, disordered behaviors sometimes become the solution to this problem such as restricting, binging, purging, body-checking, obsessive thinking, etc. These behaviors are often compensatory and become compulsive. We look at these behaviors from the perspective of, the individual thinking it serves a particular function and that gives us a little bit more information and flexibility around what we can do to help them address that need. Self-awareness can also be an essential function that may play a role in behaviors and be helpful in recovery. We try to support residents in building more self-awareness so that they can start to understand on their own and can have more power over their choices and what they do in treatment. These are the main functions that we work to learn more about and understand in our work. Defining “excessive” exercise can be difficult because it is viewed as such a “healthy” habit. As a result, there is a lot of misinformation out there. According to the DSM-5, the behavior must be recurring, on average, at least once a week for three months. That may not seem like a lot, and, many of our Timberline Knolls residents would fit into that description. 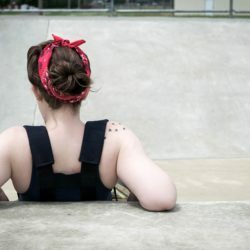 With that, it becomes up to use to determine whether it is excessive or problematic, looking at whether it occurs after a binge for example or asking that crucial question above – is it keeping them from engaging in a meaningful life? I (Maggie) often describe an over-exercise symptom giving the example of a client we worked with that was in high school. She would carry around 10 to 12 books during the schools days an refuse to go to class, instead just pacing up and down the hallway. She would share that she wanted to go to school and to class and to do well, but, she had this compulsion, she couldn’t stop moving. Another symptom is not having breaks. We always recommend a minimum of two rest days. Other symptoms include exercising at inappropriate times, exercise accompanied with intense guilt, rigid scheduling or documentation, exercising solely for weight changes, minimizing their fear of eating, or engaging in exercise without proper nutrition. The belief that this is sustainable, too, is a symptom because so often it isn’t sustainable for any human being. So, again, creating high expectations that cannot be met. We find, with this, that there is a cycle of “never enough” and the individual always wanting more. This often leads to individuals exercising excessively despite illness, fatigue, or injury. Individuals with eating disorders also often try to set and attain unrealistic goals, always reaching for something that is unattainable. This is true in recovery, as individuals will create goals that may be unattainable not only for a standard human but, particularly, for someone who is trying to recover from an eating disorder. This mentality of just “pushing through” creates a challenge in recovery because individuals are afraid that, if they let go of that mentality, they just won’t do anything at all. We try to support them in replacing this all-or-nothing thinking with a more balanced view on what they can achieve. Signs that might indicate problematic exercise are exercising despite injury or sickness, avoiding social functions to exercise, or firmly adhering to an obsessive and regimented exercise routine. An important factor in all of these is that the exercise takes away from the individual’s ability to live a full life. Continually becoming ill because of overworking the body, missing functions or time with loved ones, or exercising so excessively that time is lost where an individual could be having fun or, even sleeping – all of these take away from an individual living a dynamic and meaningful life. Engaging in these behaviors is very harmful to the mind and body, resulting in symptoms such as insomnia, depression, fatigue, anxiety, muscular atrophy, bone fractures, or amenorrhea. It is important to understand that these complications don’t exist in isolation, they often combine to create a really vicious cycle. For example, an individual may engage in excessive exercise all night, at the expense of their sleep, only to find that they can’t function as they would like the next day and, with perfectionist tendencies, this creates anxiety and depression that worsens throughout the day and as the behaviors continue. Published on February 1, 2019.